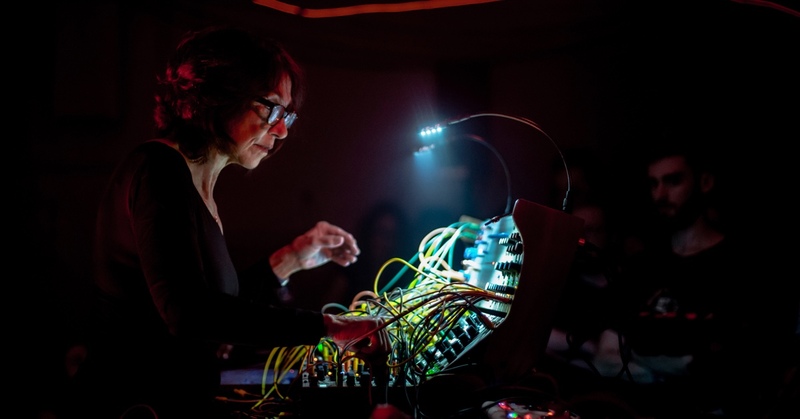 If we used a highlighter to mark all of the innovations in Suzanne Ciani’s career, on her CV, we would run out of ink half way through. She invented her own instrument, the synthesiser? Buchla, and from there she created the sound of a can opening for a Coca-Cola ad. She has 20 records under her belt (and a Grammy nomination). She tells numerous anecdotes about what it’s been like being a woman, an artist and an avant-gardist since the 70s. Now, she is coming to present LIVE Quadraphonic, a live album of the concert she offered in San Francisco in 2016 with her inseparable Buchla. The first live performance in 40 years. Looks like we’re going to run out of ink again!